← Day 10: How Do I Work with Wikis? 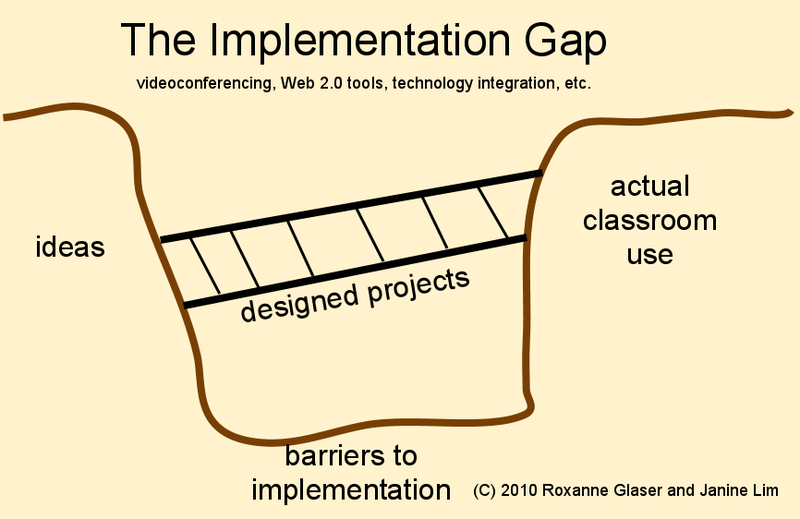 This entry was posted in Collaborations and tagged betterVCProjects2010, implementation gap. Bookmark the permalink.